Riverdale, NY (January 5, 2019) – Around 3:20 p.m. only days ago, a pedestrian received various injuries in a serious bus accident and was taken to the hospital for treatment. Police responded to the scene of the accident, which took place at the corner of the intersection at Broadway and Moshulu Avenue. The pedestrian sustained life-threatening injuries and was taken to the hospital for treatment. The exact injuries are not known at this time. Police do not have an update on the condition of the pedestrian and whether or not they have recovered. NYPD is investigating the accident at this time to determine how it took place. Many types of accidents take place across New York every day, including those involving pedestrians. 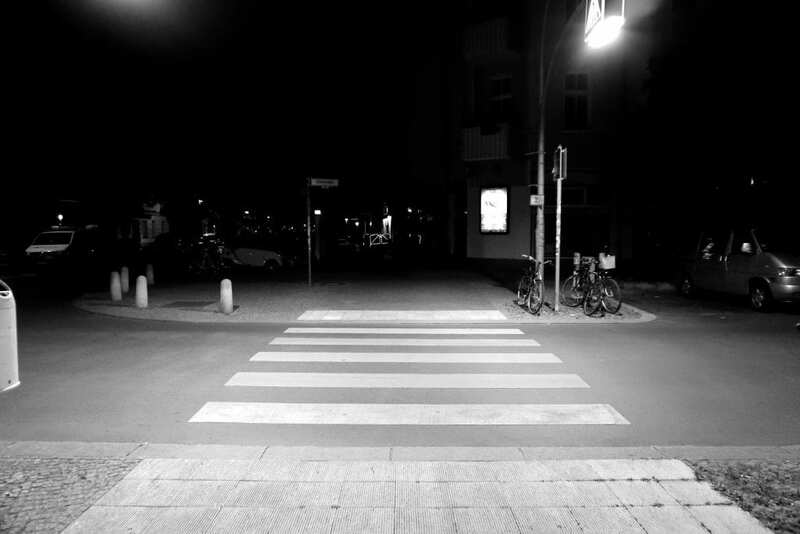 Pedestrians are some of the most vulnerable parties on our roads and, as a pedestrian, if you have been injured you have the right to bring an injury claim against a party who caused you harm. Our experienced New York accident attorneys are here to support you and answer all of your questions during this difficult time in your life. If you have been injured as a result of a negligent party who was not watching out for your well-bring, you might be entitled to compensation that will help you cover a variety of losses under the law. You need the experienced advice of an attorney who has handled many of these cases, as we have at Hach & Rose. Call an attorney that you can trust at 212-779-0057 to find out what we can do in your time of need.